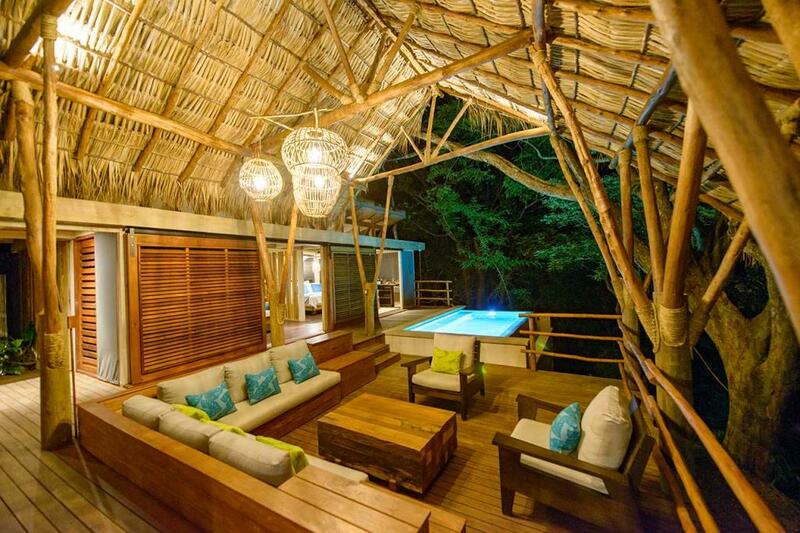 The Ecolodge experienced a major revitalization in 2017, with the introduction of a new experience in environmental luxury, creating a new blend of nature, tropics, wildlife, adventure and luxury, true to the vision and initial dreams of the project. 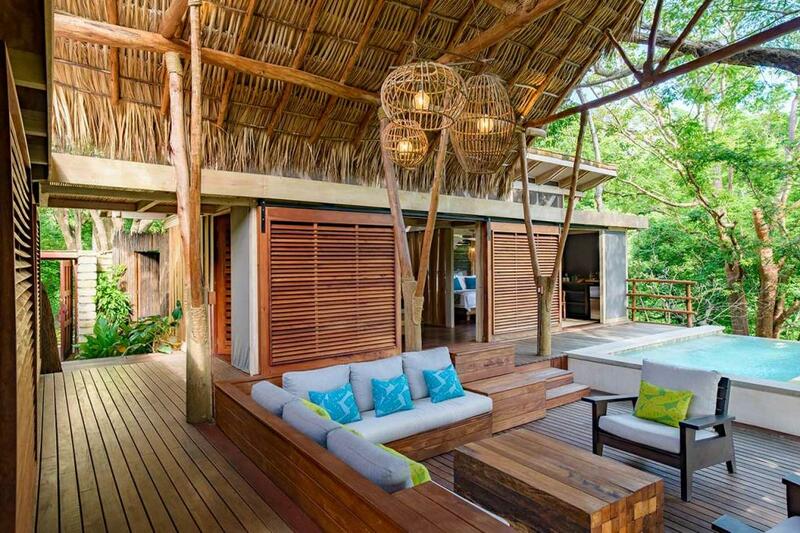 The new villas were designed especially for families, getting them as close as possible to nature while being together and having their own space, making guests feel at one with nature. 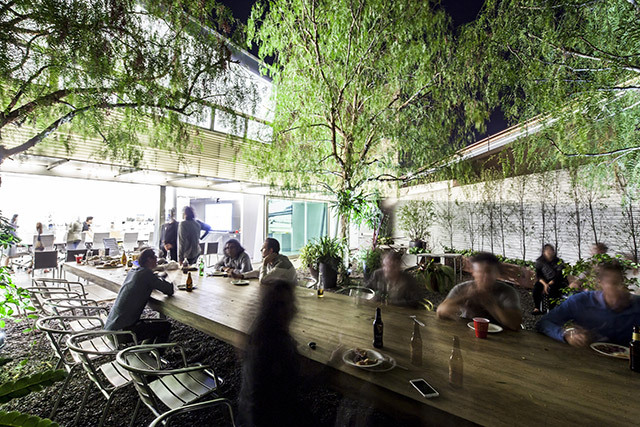 The design aimed to create a minimal impact on the surrounding environment, the use of natural stone, light weight wall systems that maximized natural ventilation and natural light, created a century relation with outdoors, making the place feel like it always should’ve been there. 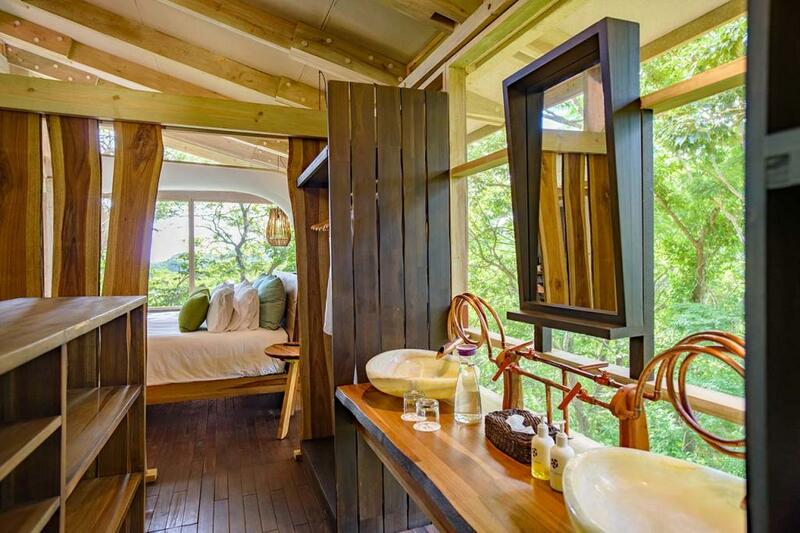 The ecolodge design incorporated the topography, working around natural features, trees, local materials and creating open-air sharing spaces that welcome guests to a new type of luxury. 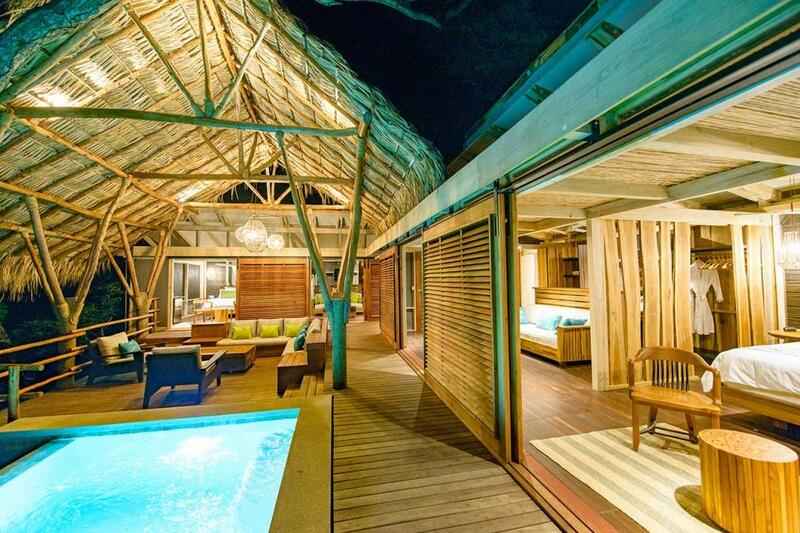 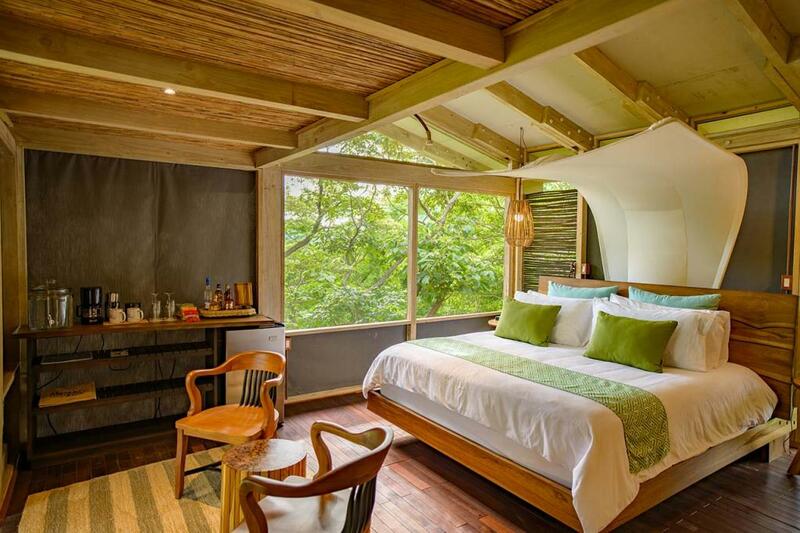 Set into the treetops, each villa is also a celebration of local craftsmanship. 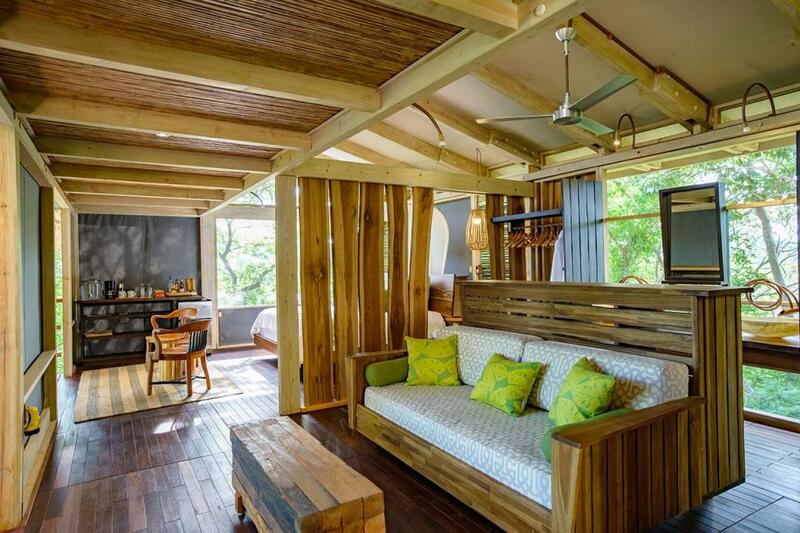 The furniture was custom designed with natural colors, and rich textures from each of the wood species that where harvested in mixed agroforestry coffee plantations. 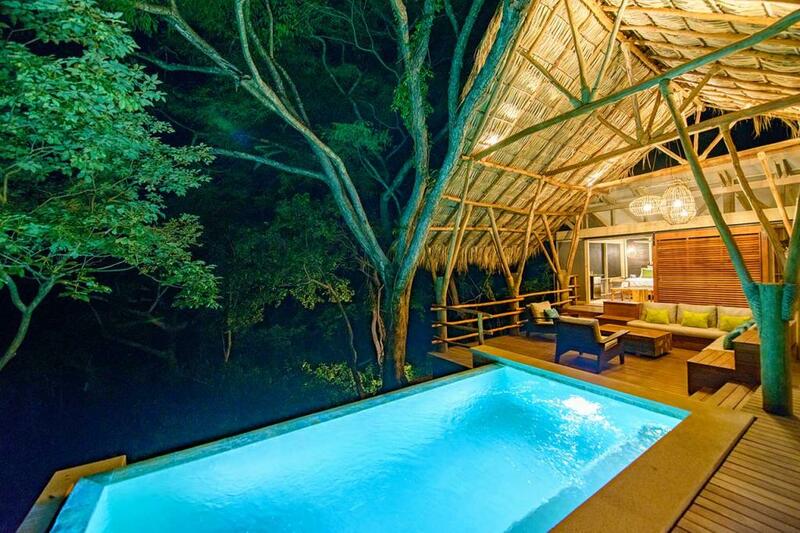 Two rooms, two bathrooms, a terrace with a private plunge pool, stunning views and unparalleled wildlife, make each villa a soothing experience that raises the standards of environmentally conscious luxury. 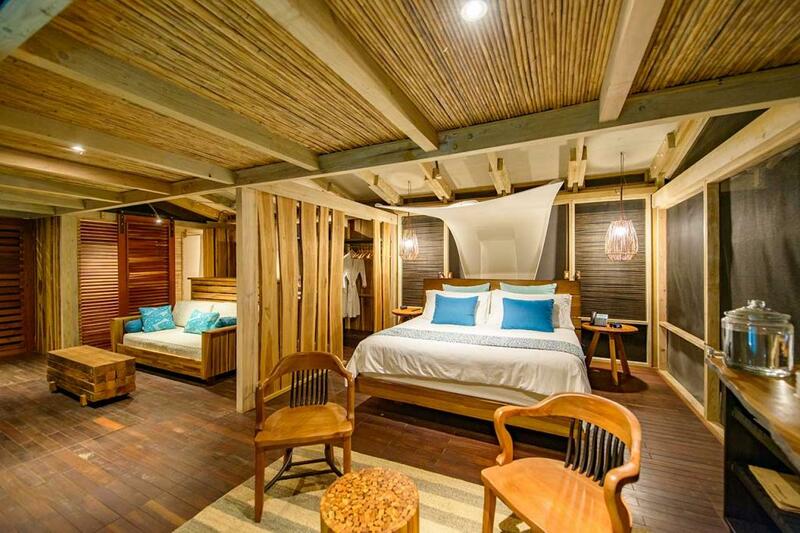 The villas feature new custom design furniture with rich custom upholstery, a layered color palette, thatch roofs from local palm trees, exposed wooden roof structures with cane ceiling, handmade hanging lamps and copper tubing from local artisans.